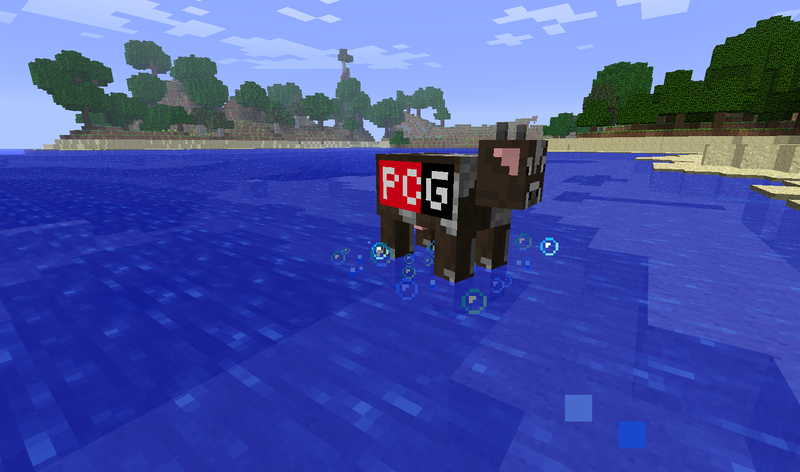 This small pack contains the cow texture from the PC Gamer Demo of Minecraft, as well as the demo map. This is not my work, I simply took the files from the demo. 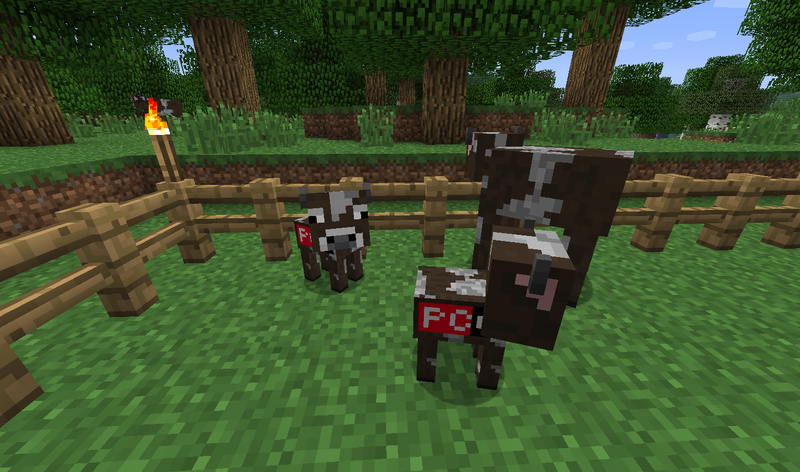 This texture pack is just a curiosity for those who want the PC Gamer-branded cows in the standard game. 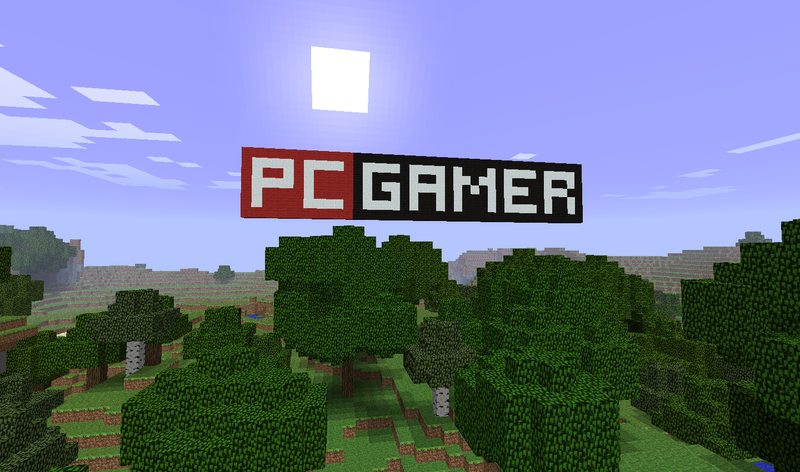 To install, just drop the two files into their relevant folders (which can be accessed from the Minecraft menu). The pack has its own thread on the Minecraft forums.